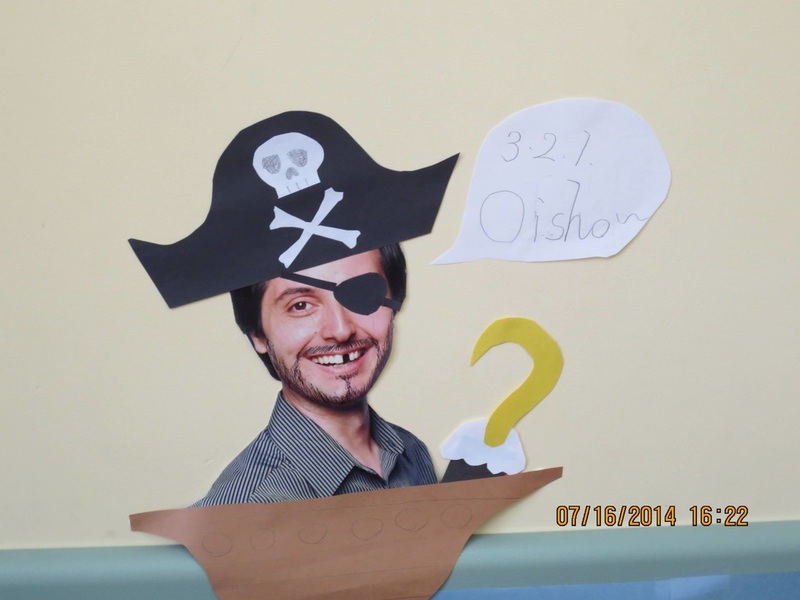 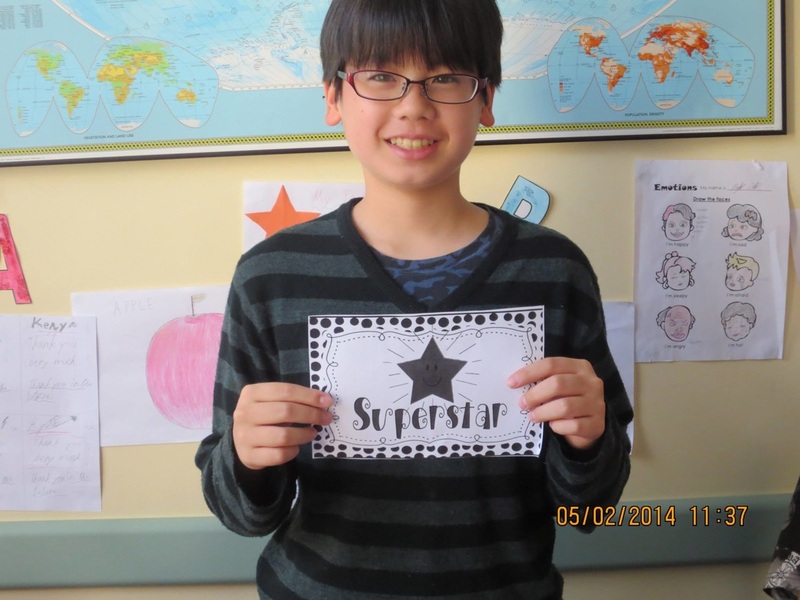 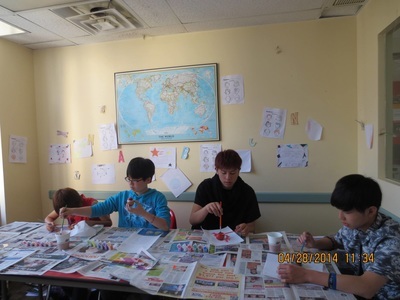 Our elementary level ESL students playing the game-"Who's my Hero?" in class, September 2016, NYC. 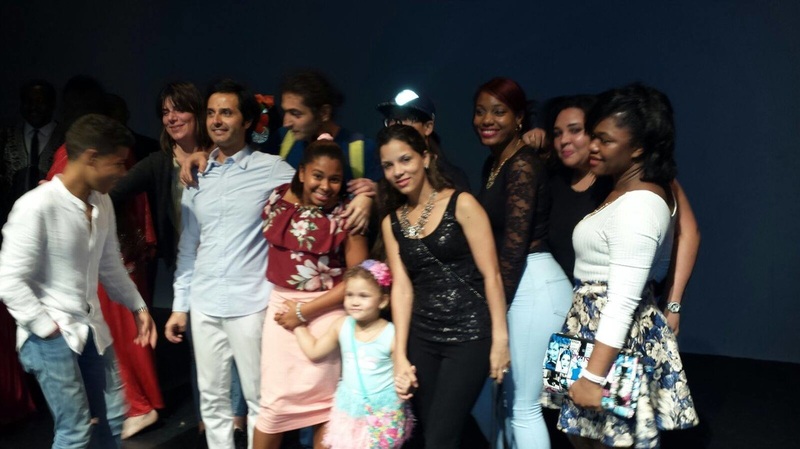 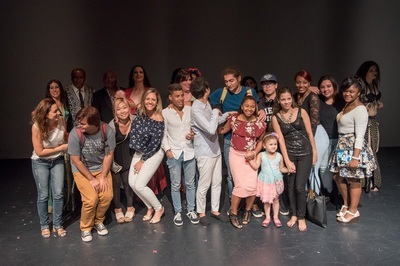 Taking our ESL students to a multicultural dance festival-RAQS WITHOUT BORDERS, 2016 in NYC, hosted by TORKOMADA. 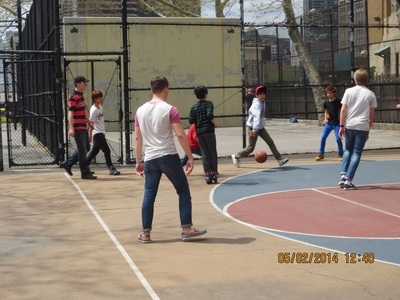 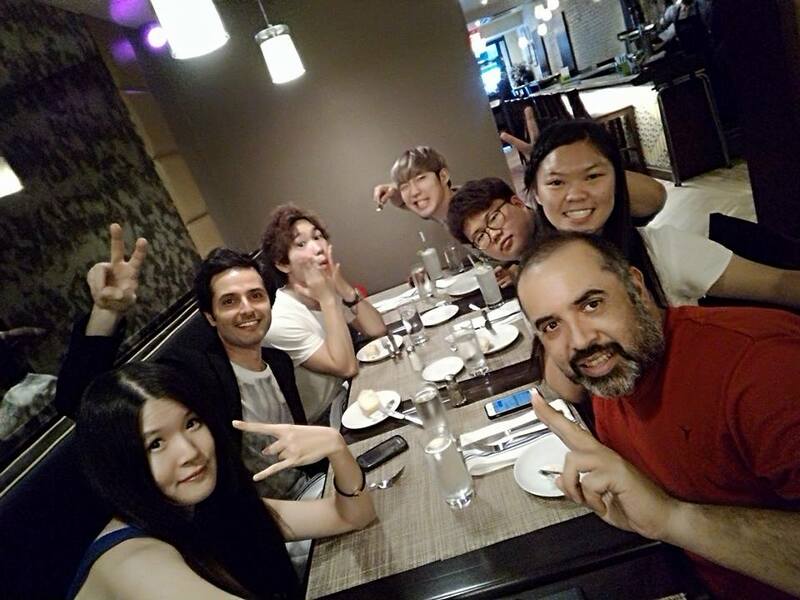 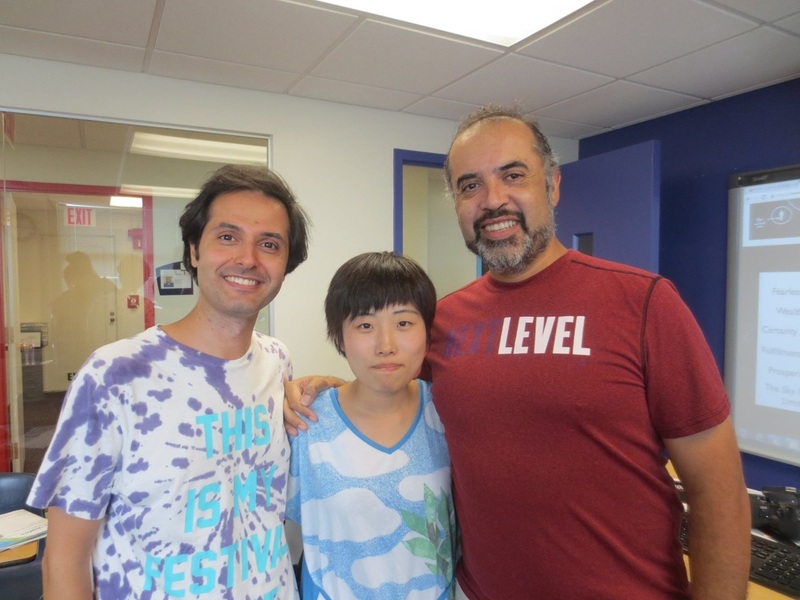 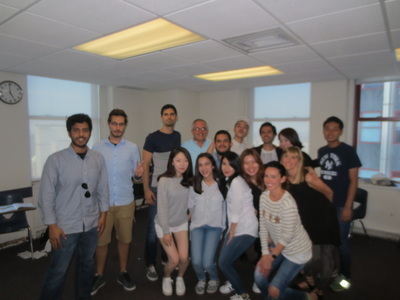 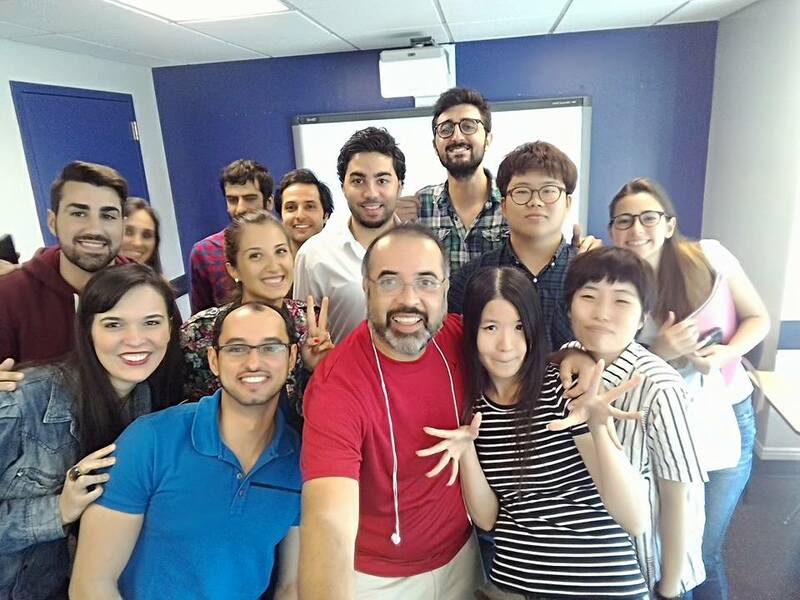 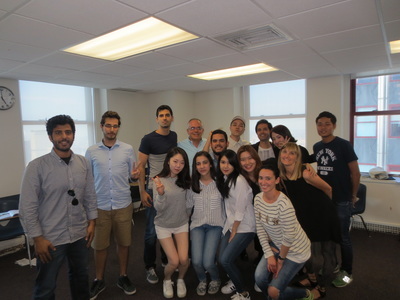 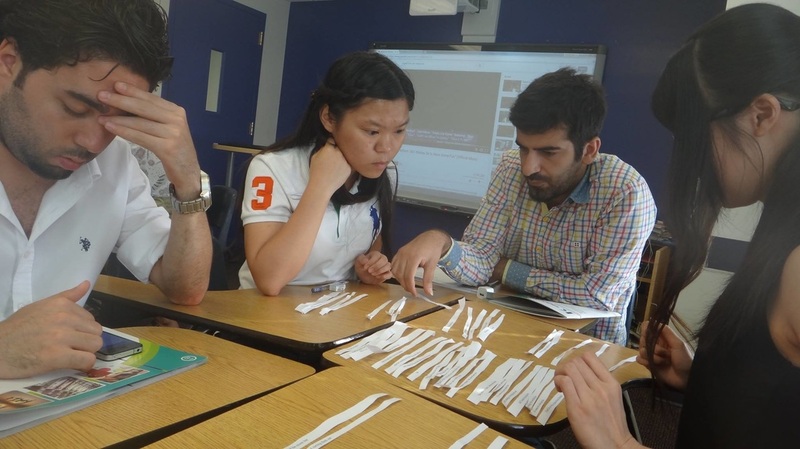 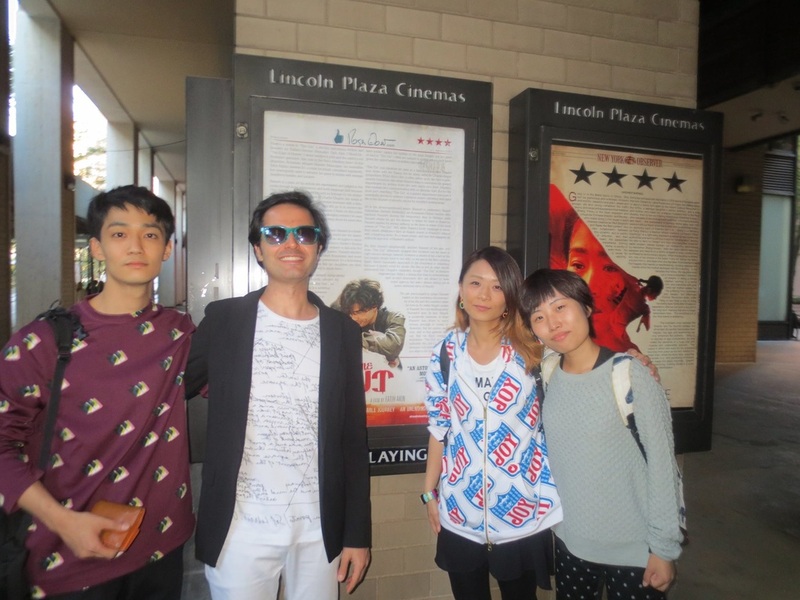 Our ESL students taking the high intermediate class in June 2016 in NYC. 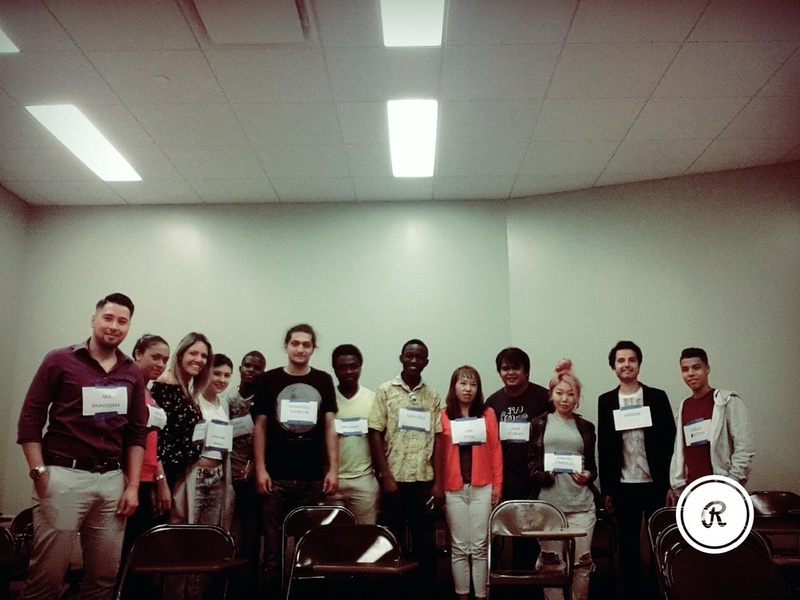 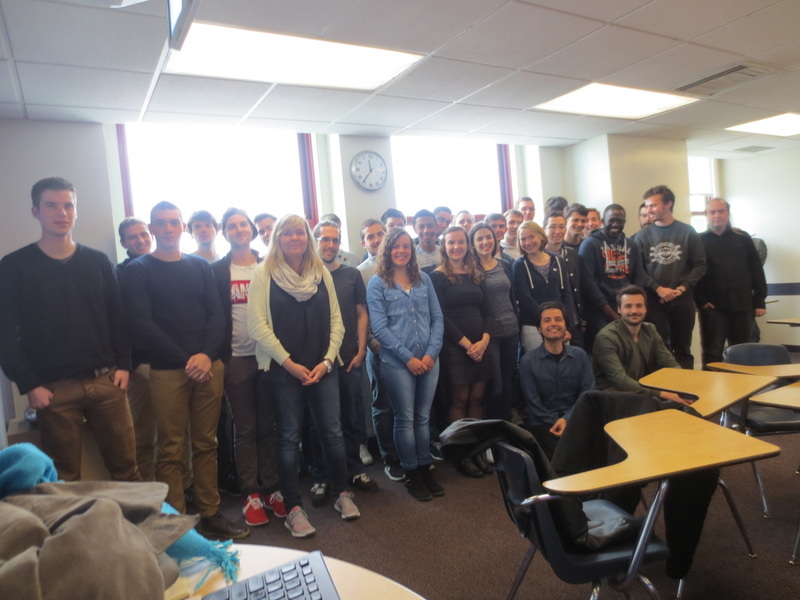 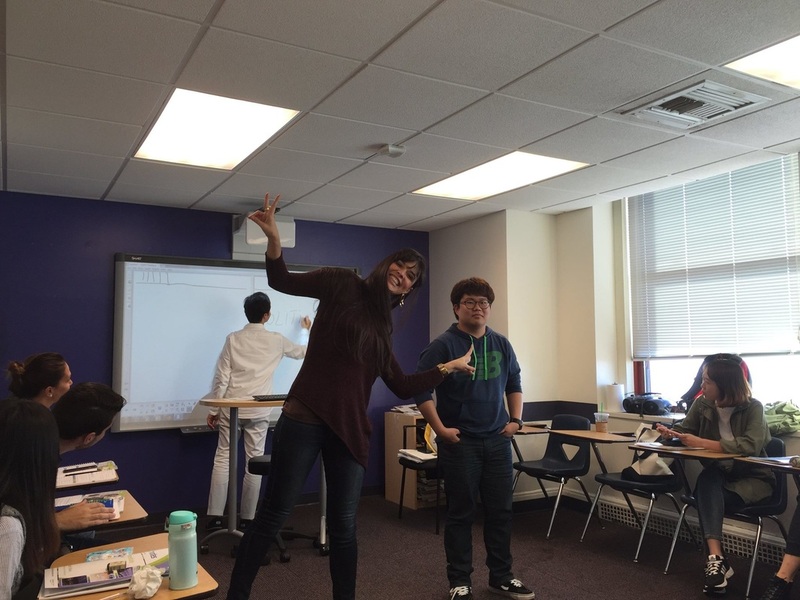 TOEIC class preparing our French student for the TOEIC exam in May 2016 in NYC. 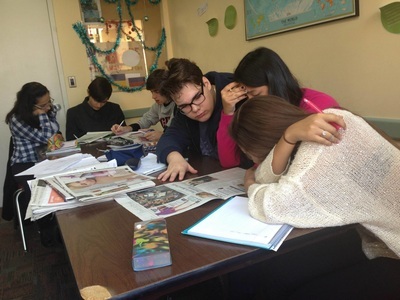 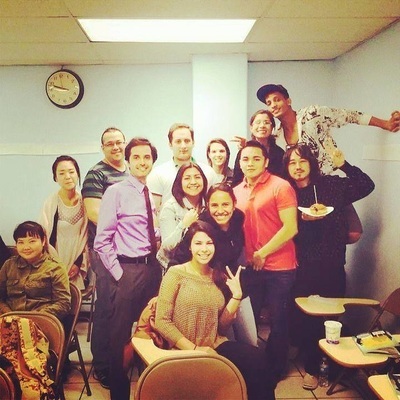 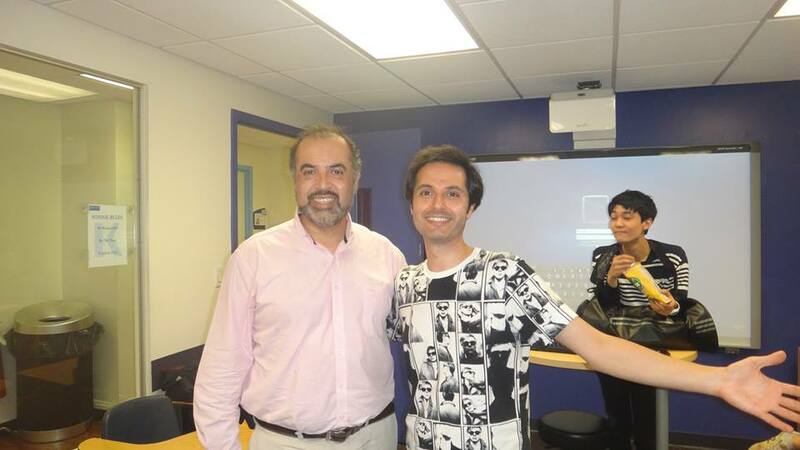 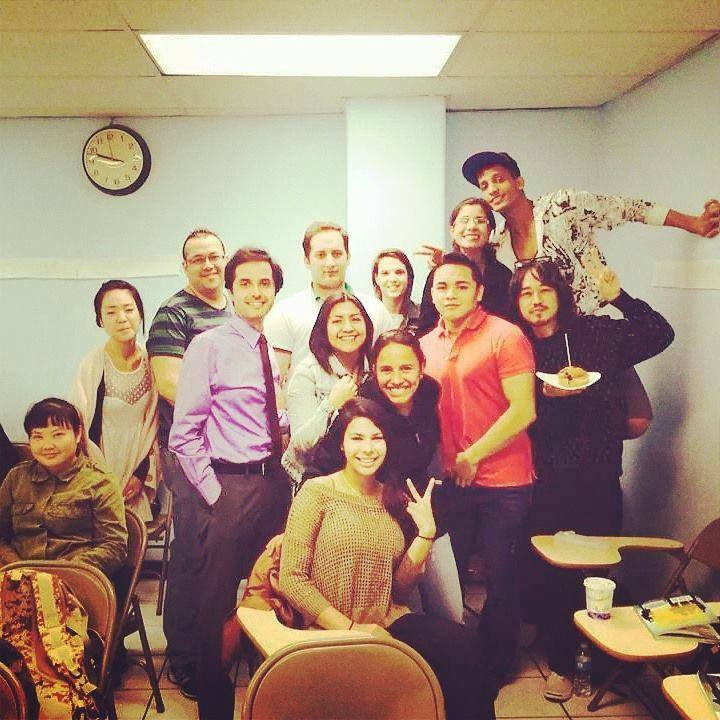 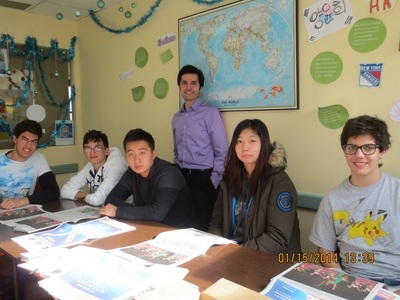 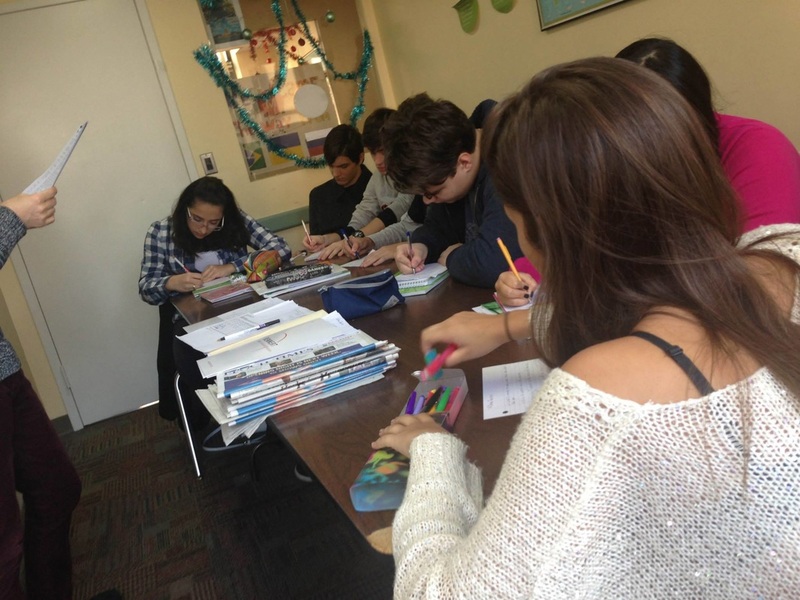 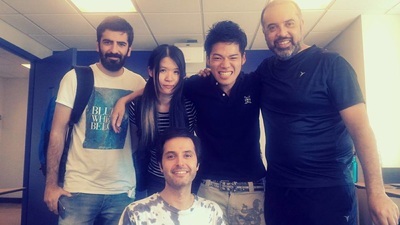 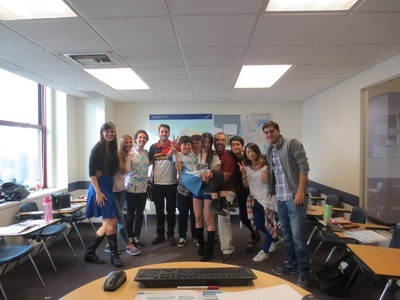 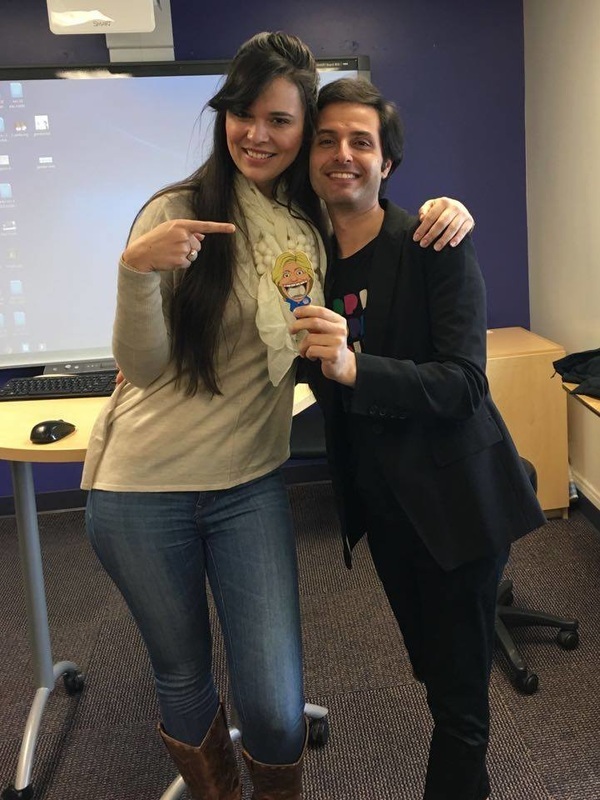 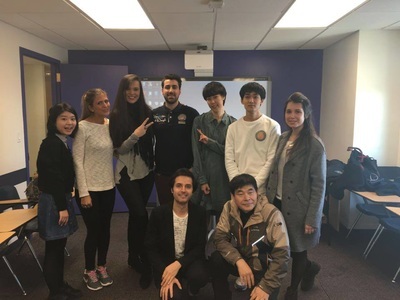 ESL class in December 2015 in New York City. 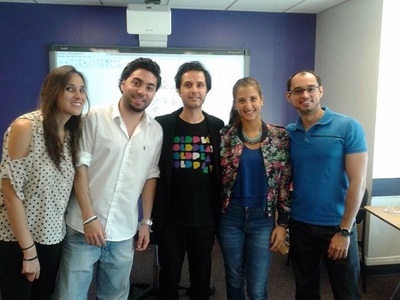 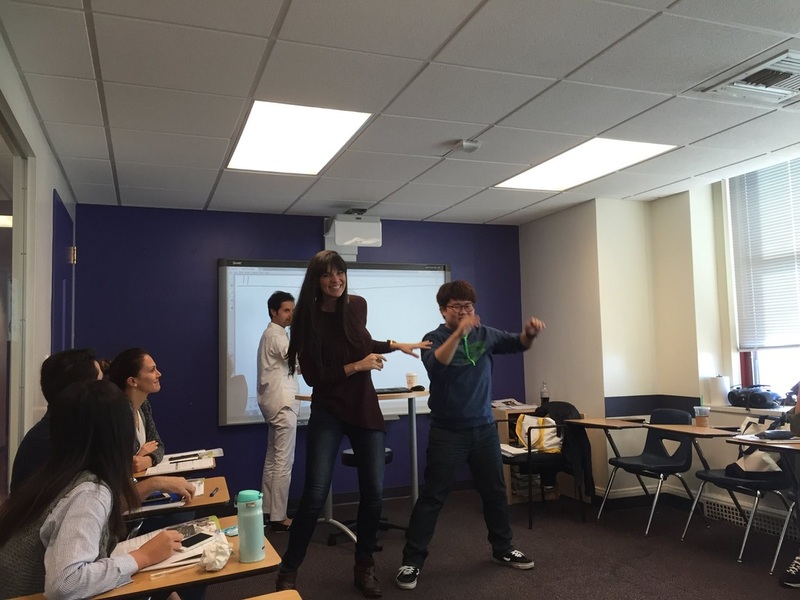 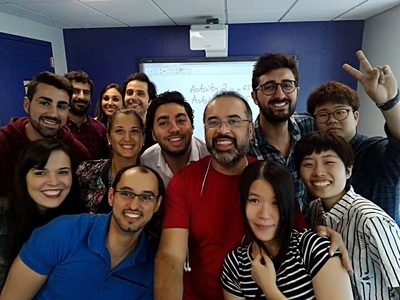 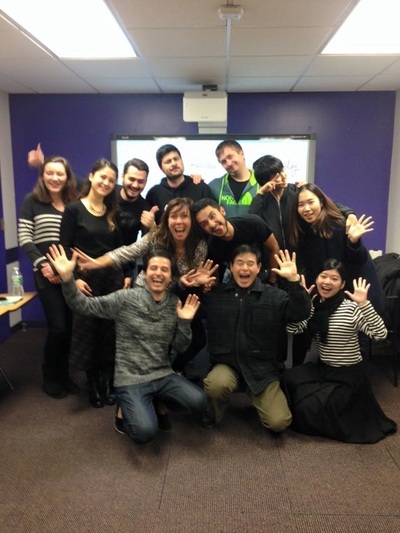 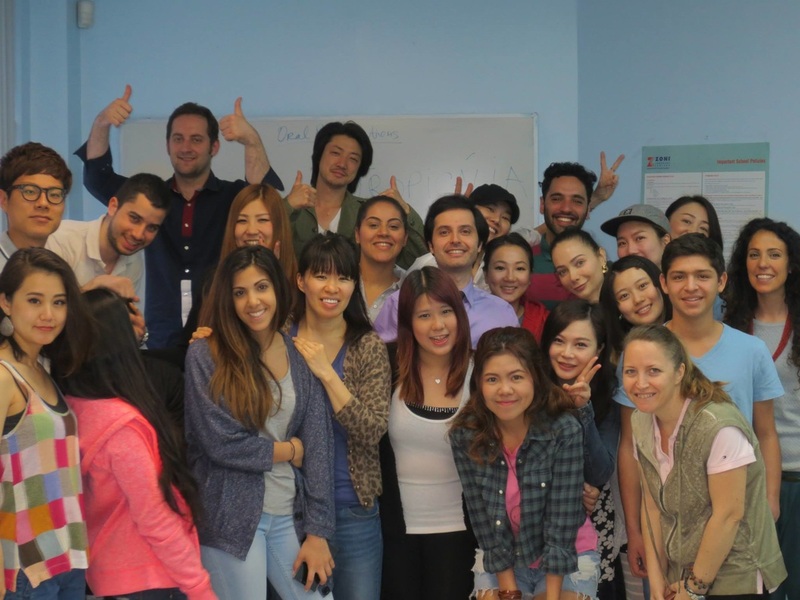 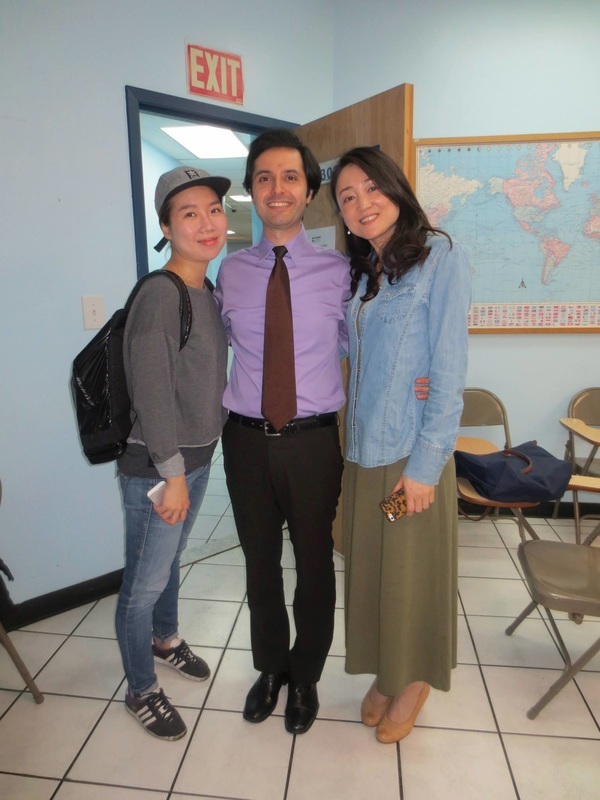 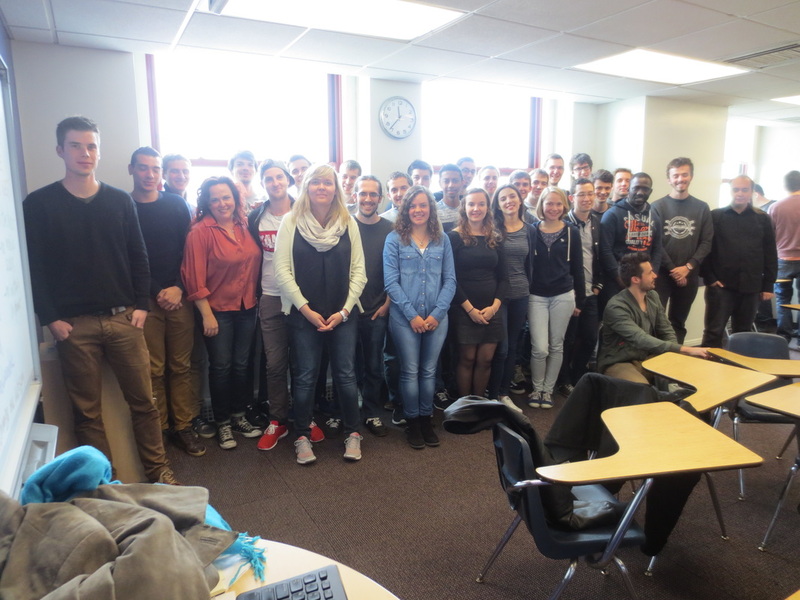 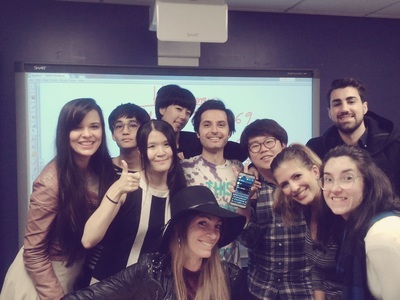 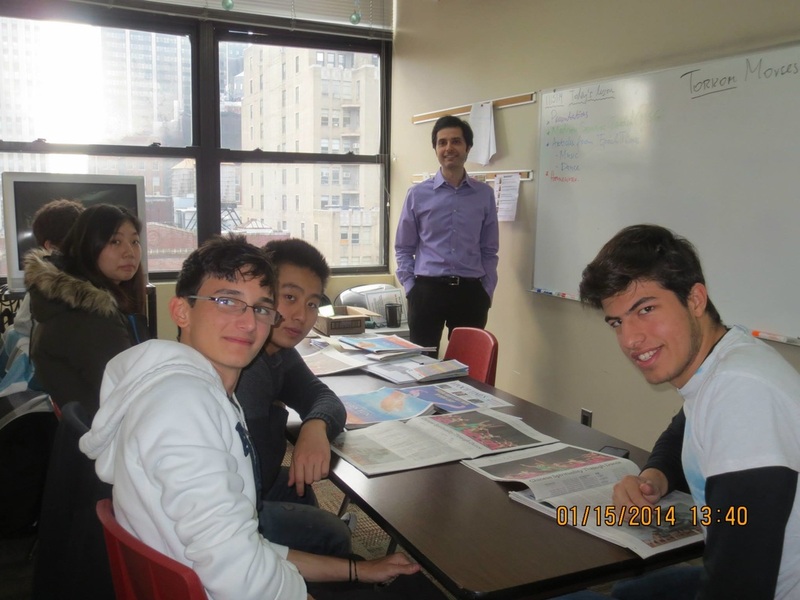 An intermediate level ESL class in October/November 2015 in New York City. An intermediate ESL class in September 2015. 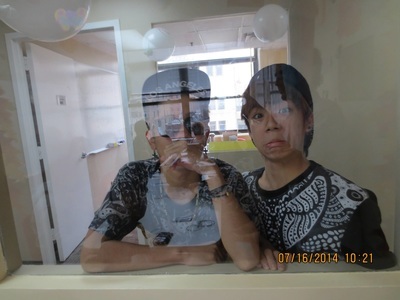 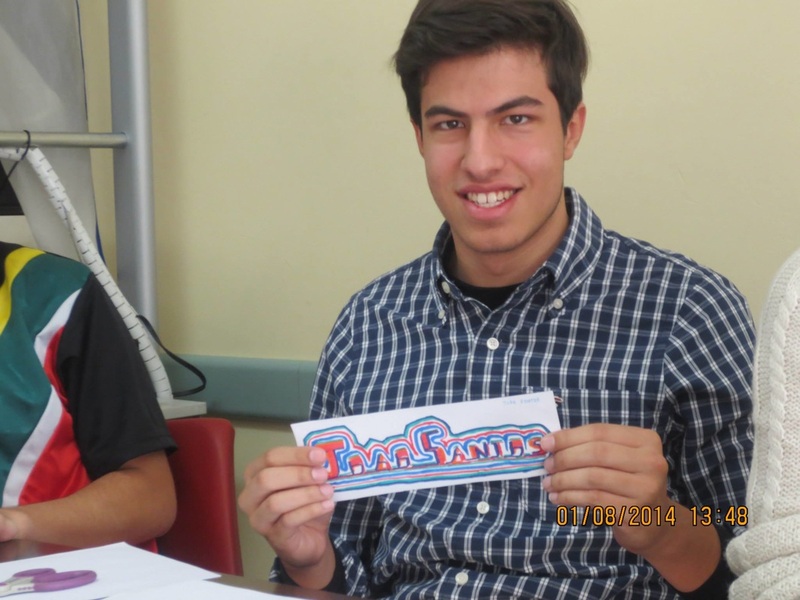 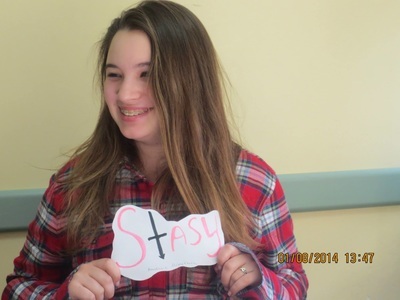 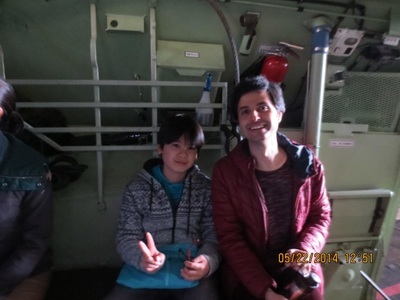 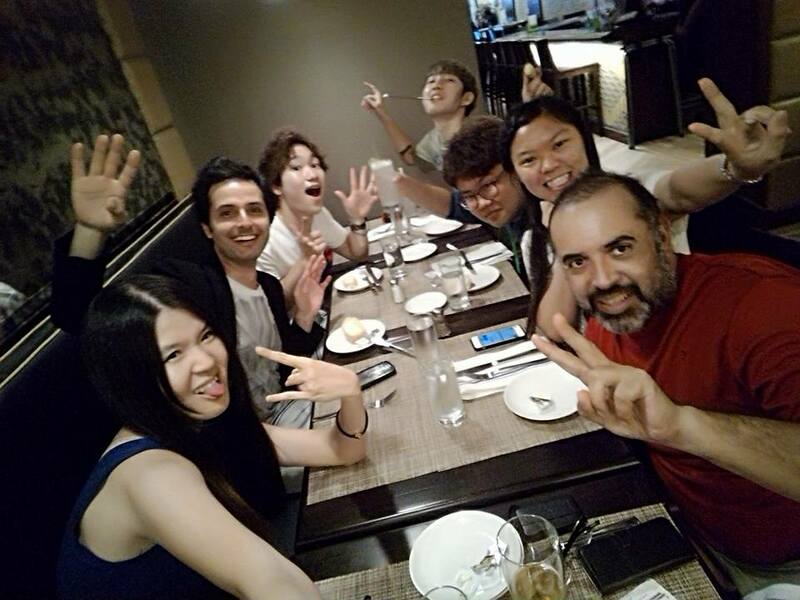 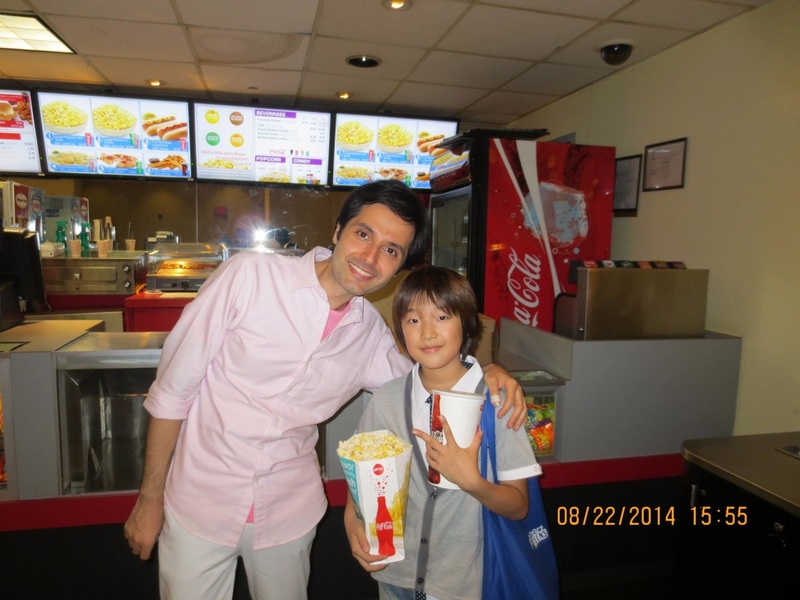 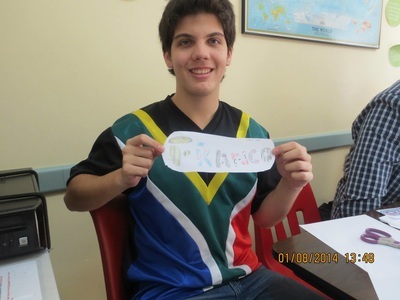 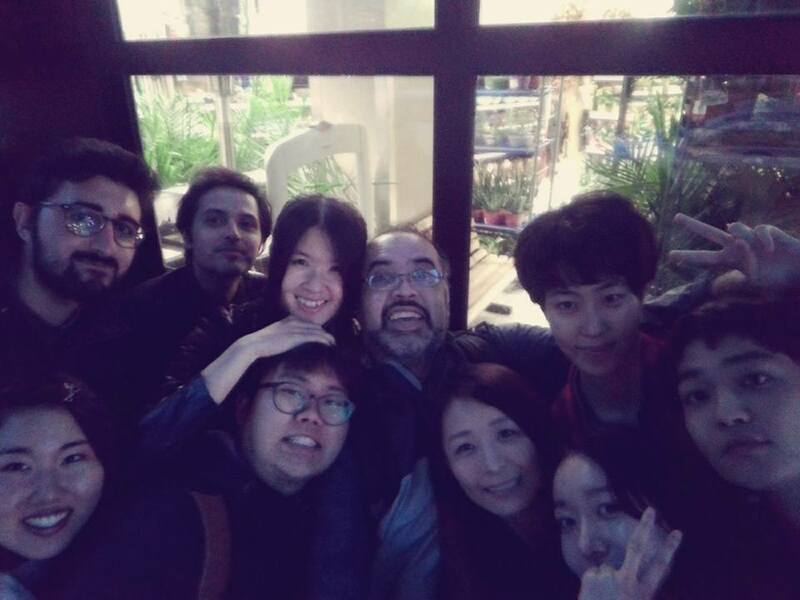 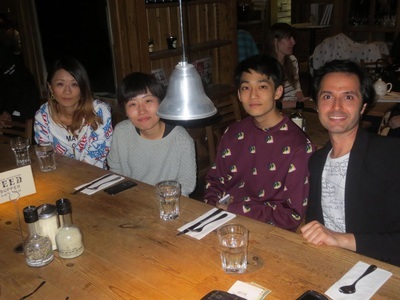 An intensive ESL grammar class in May/June 2015. 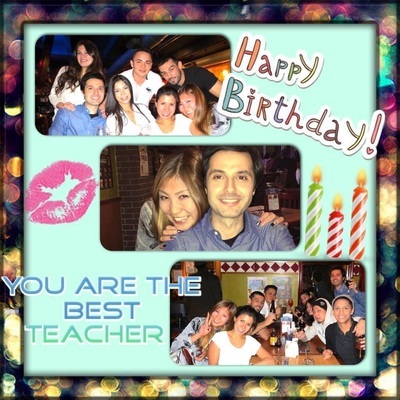 Teacher's Appreciation Day and birthday celebration in October/November 2014. 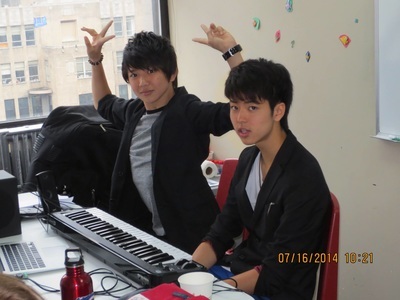 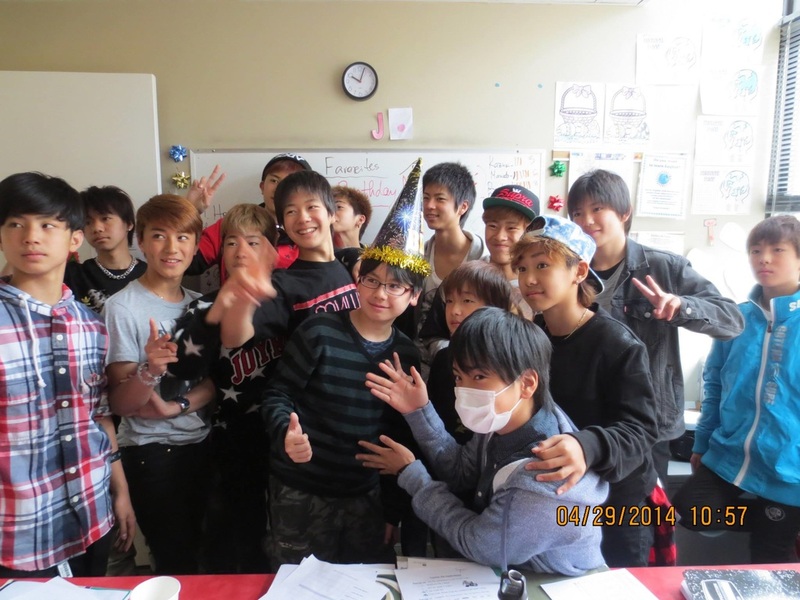 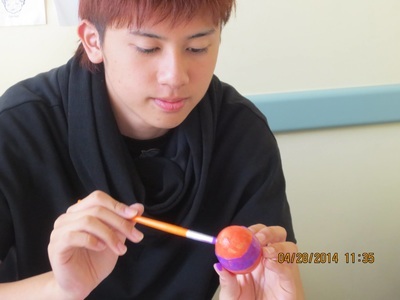 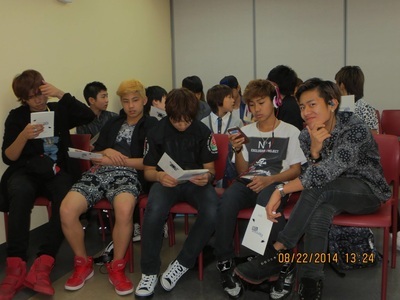 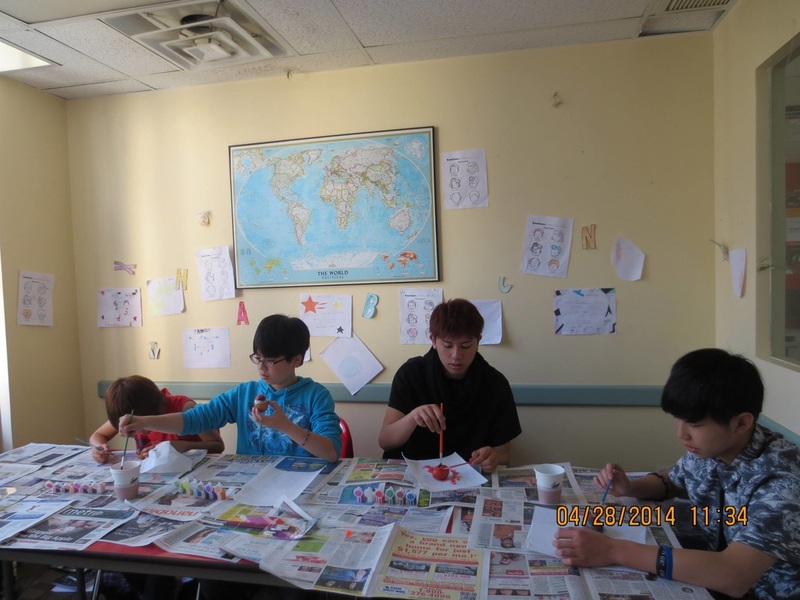 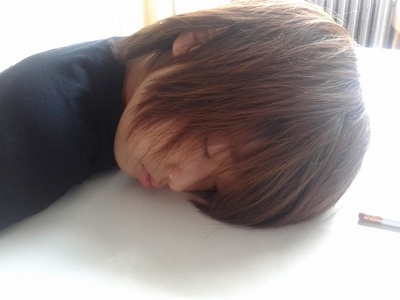 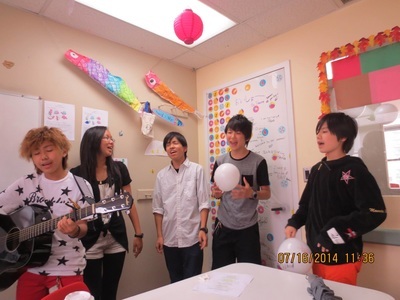 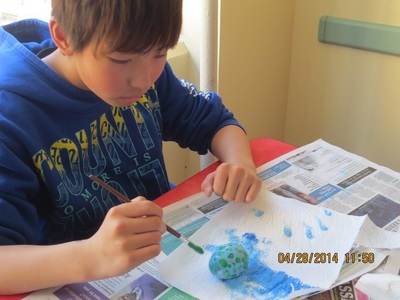 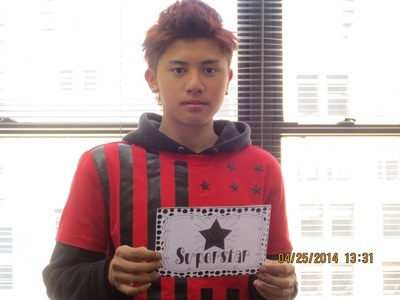 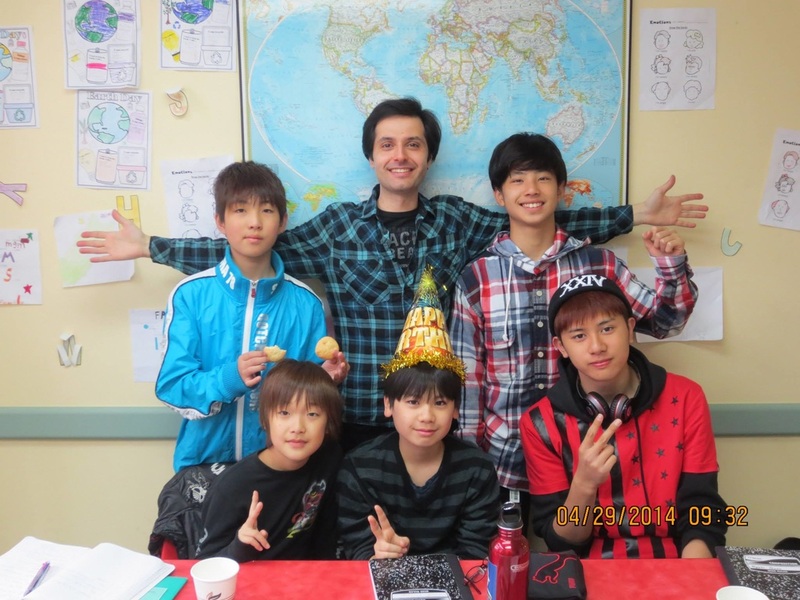 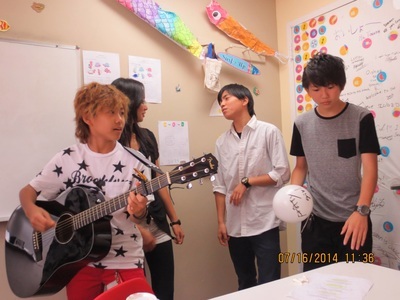 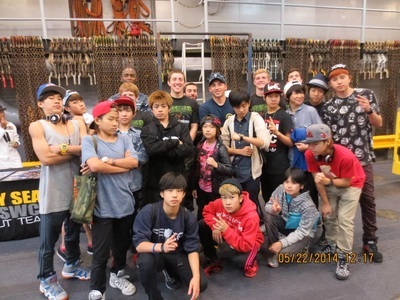 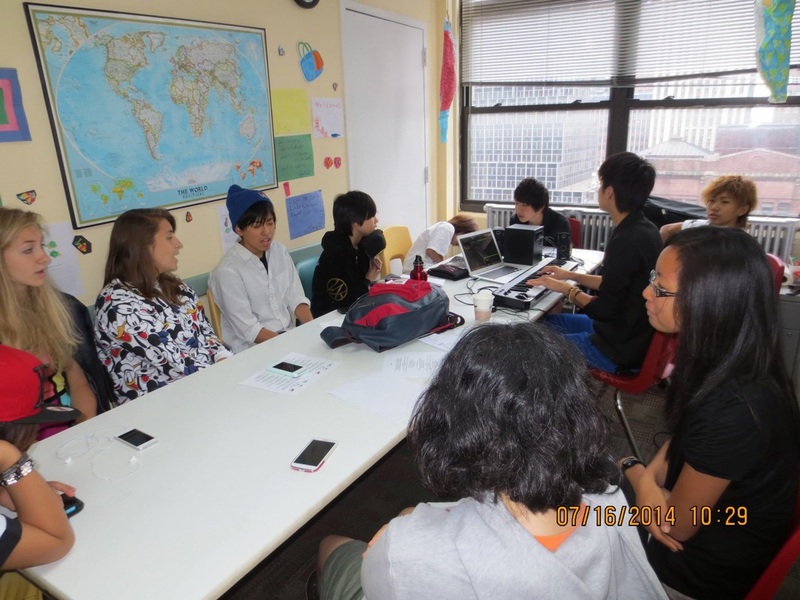 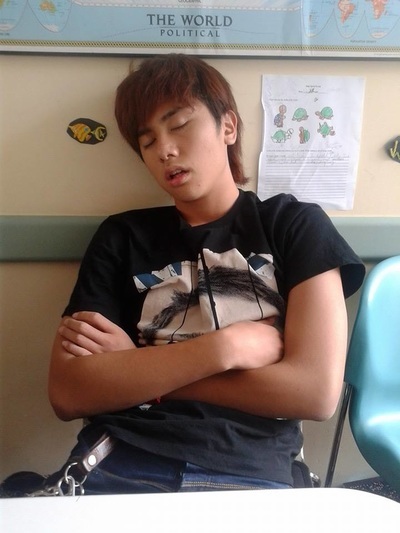 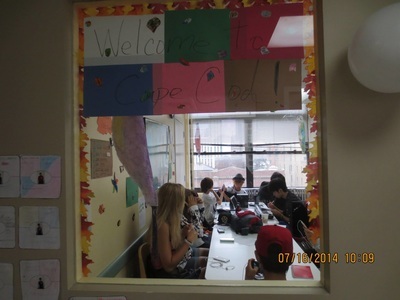 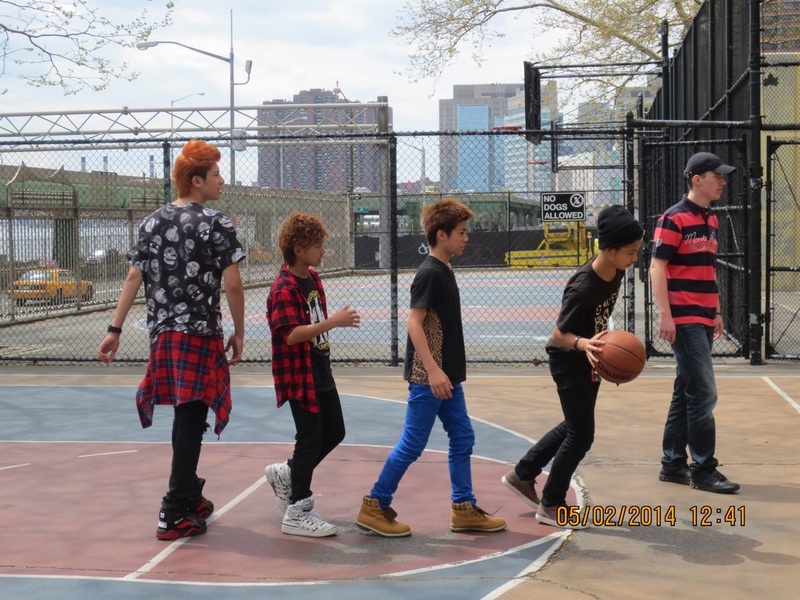 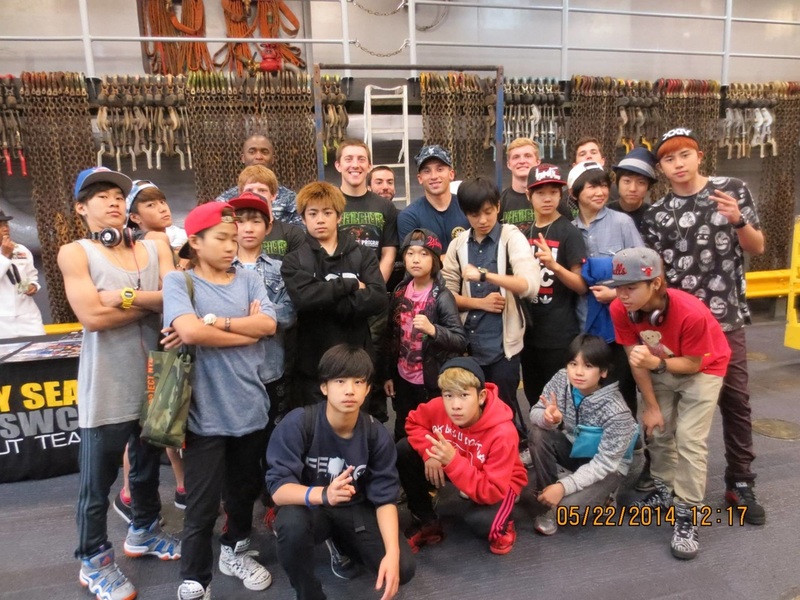 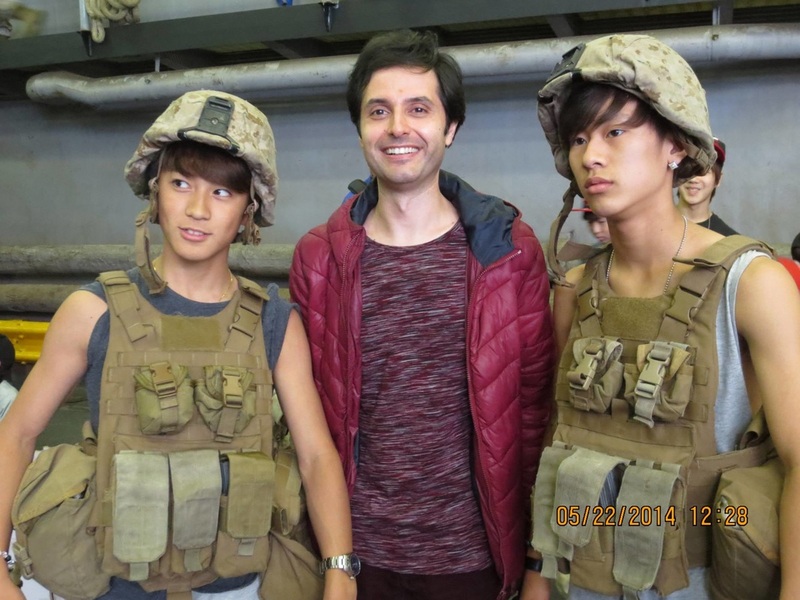 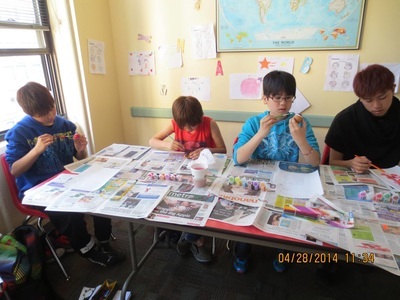 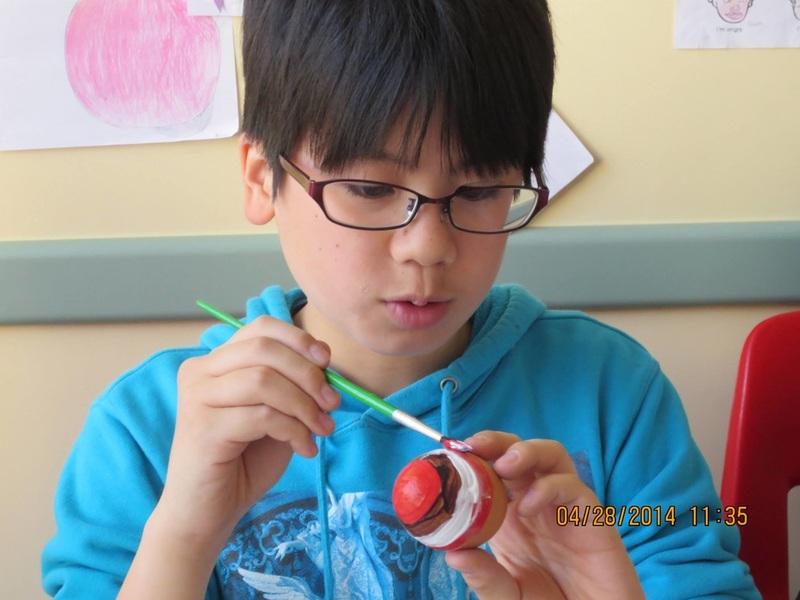 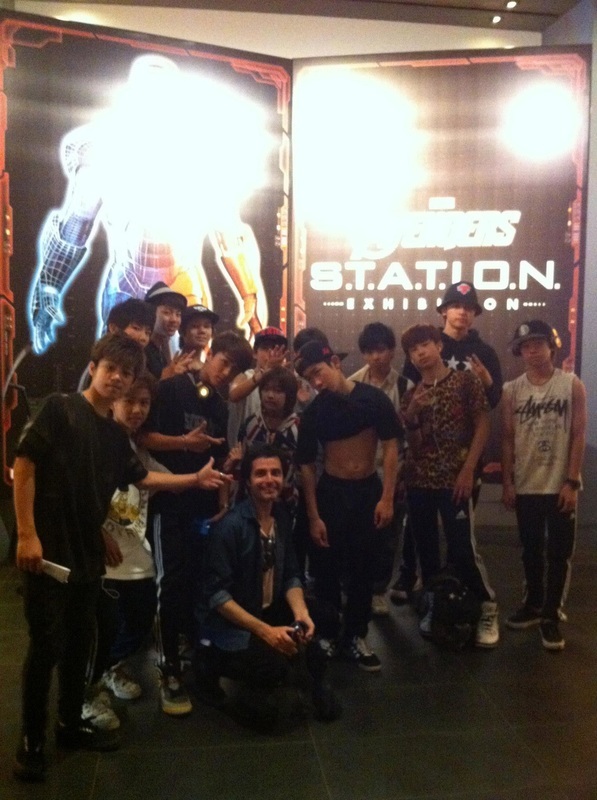 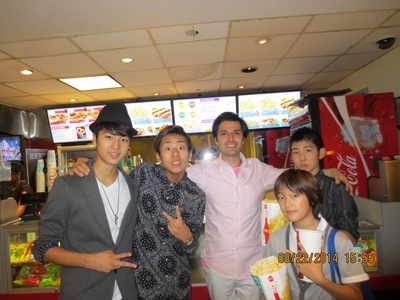 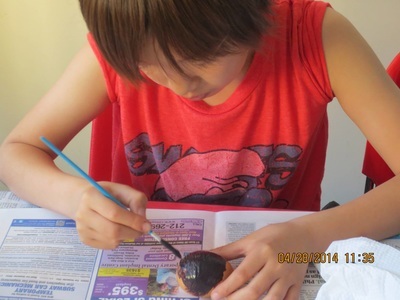 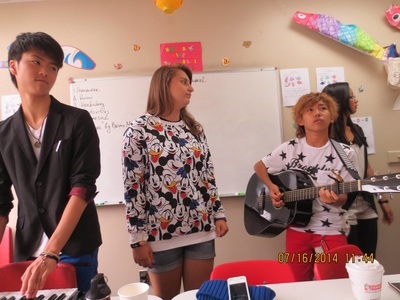 Our talented Japanese students from AVEX during an immersive elementary/intermediate language program March-September 2014. 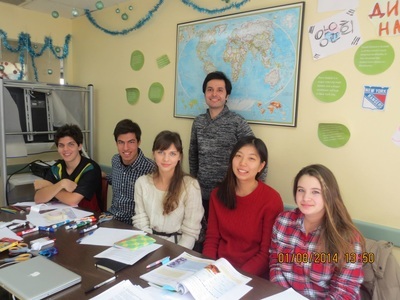 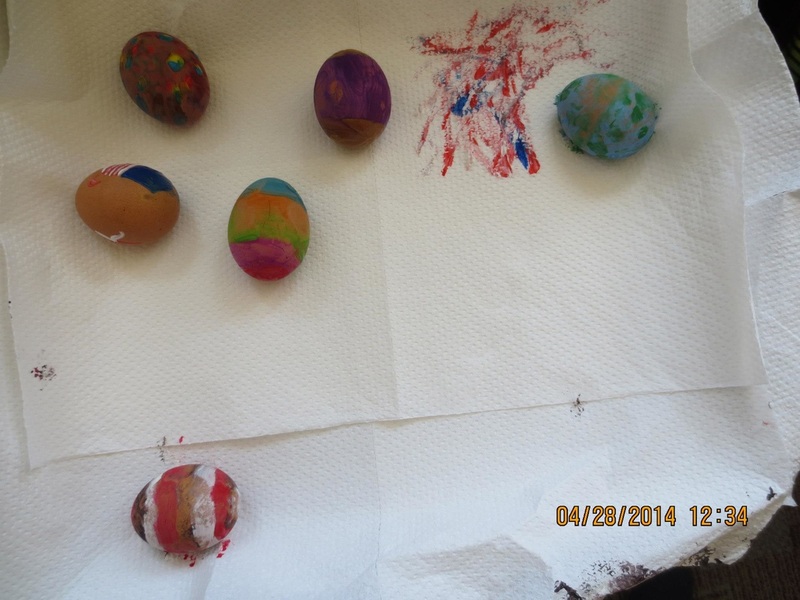 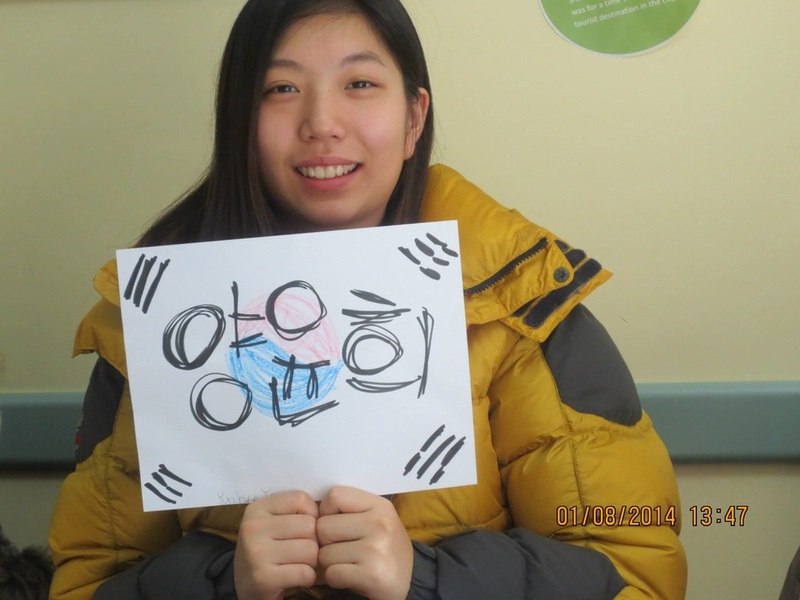 An intensive language program: December 2013-February 2014.